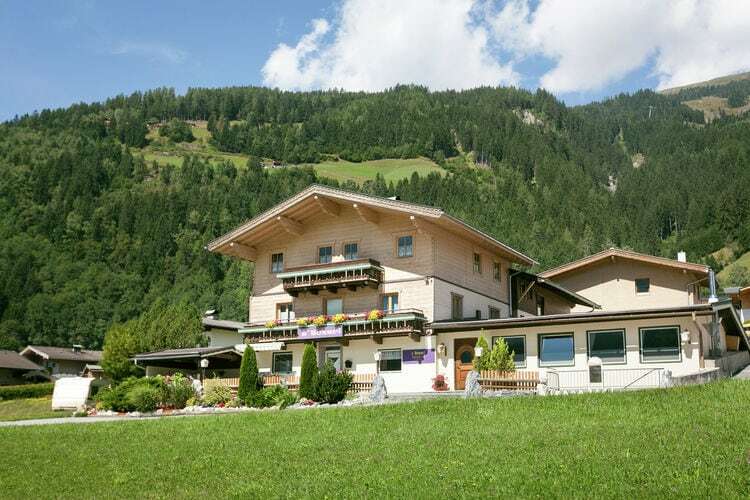 There are 3 Holiday Homes in Eckhausl Austria . 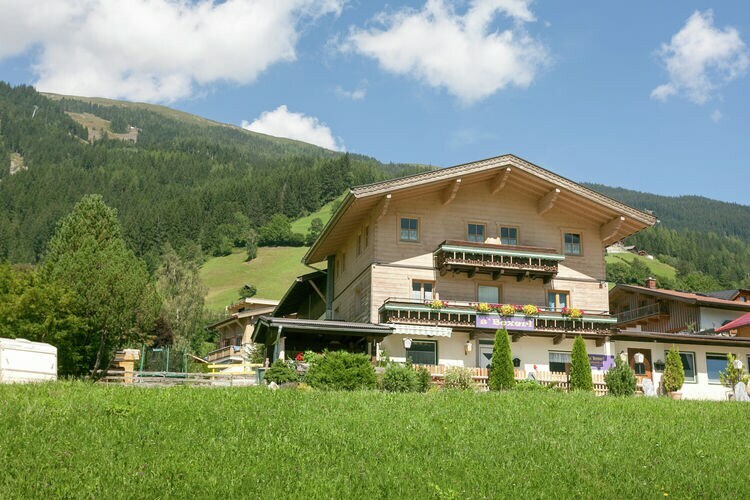 A spacious, detached holiday home suitable for a maximum of 34 people. The holiday home is near a number of ski-areas.